The next series in the Figure-rise Effect line-up is here - Figure-rise Burst effect! 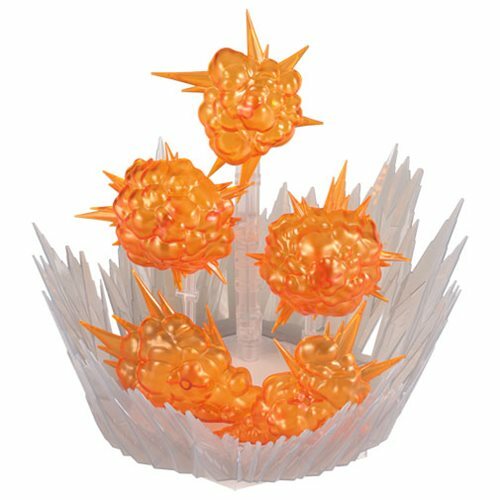 Replicate fiery bursts and dust clouds to engulf your characters and add depth to your displays! The Burst Effect Figure-Rise Effect Action Figure Accessory includes action base, 4x joint parts, 2x small prop parts, 2x large prop parts, pedestal joint, 3x molding parts, and instruction manual. Ages 15 and up.